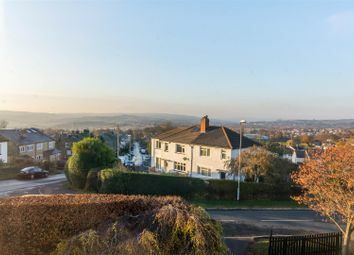 *** No chain sale *** A traditional semi in a prime Rawdon village setting boasting magnificent long distance views to the front. With a superb corner plot garden, there is excellent scope to extend the property if desired - subject to any necessary permissions. The village enjoys a friendly vibe, there are good local schools, the pub, local shops, the church and the Billing, where you can enjoy a walk or let the dog have a run. 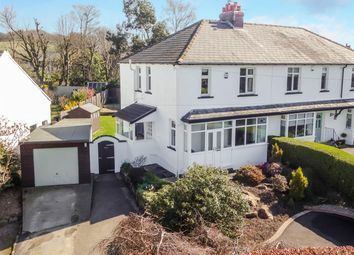 Horsforth, Apperley Bridge and Guiseley are all within a short drive and provide train stations, along with local road links making this a commutable spot. 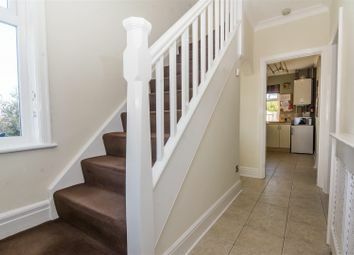 Accommodation briefly comprises Entrance hall, lounge, kitchen and dining room, whilst to the first floor there are three good sized bedrooms, a house bathroom and separate W.C. 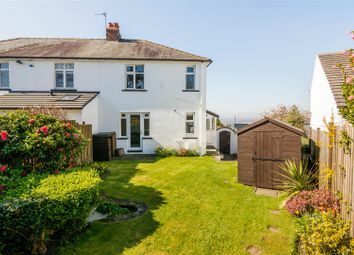 Superb plot with enclosed family friendly gardens, large detached garage and large tarmac gated driveway for four cars. 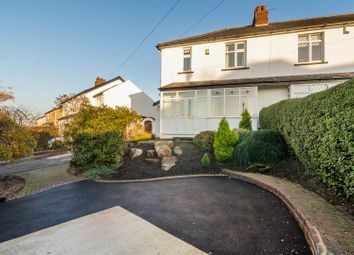 Rawdon is a much sought after, extremely pleasant residential Village, conveniently situated just off New Road Side (A65). Commuting is straight forward; both the A65 and the Ring Road (A6120) are on hand providing major links to the motorway networks and the centres of Leeds and Bradford. A new train station has recently opened in Apperley Bridge and across the other side of the village is the Horsforth train station offering services to Leeds, York and Harrogate. For the more travelled commuter the Leeds - Bradford Airport is only a short car ride away. There are many facilities on offer in the 'village' including local shops, a tea room, a public house and take-away, along with excellent schools.. 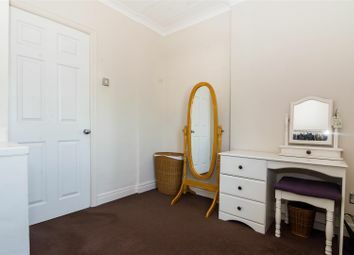 This area is perfect for purchasers wanting to live in a popular situation with every convenience close by. Rawdon Billing is within a short walk, here you will find a lake and beautiful scenery with lots of space to enjoy a good walk. From our office at New Road Side, Horsforth (A65) proceed towards Horsforth roundabout. Proceed straight across into Rawdon Road and continue along passing the Rawdon Crematorium. Take your next right turn into Layton Lane and proceed up to the top of the hill. Turn left into Rawdon Town Street and proceed along passing Rawdon C. Of E. School on the right and the small selection of shops. When you reach the Emmott Arms public house turn right at the mini roundabout into Larkfield Road. Continue along for approximately a quarter of a mile and at the tight right hand bend turn left into Batter Lane and first right into Larkfield Crescent. The property can be identified by our 'For Sale' Post Code LS19 6EH. A light and modern space offering versatility in use, as a dining room or second reception etc. Smart fireplace which adds a cosy feature to the room and makes it ideal for family relaxation. 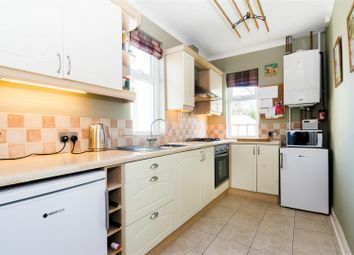 Being adjacent to the kitchen, there is scope to knock through into the kitchen, subject to permissions and create a large open-plan living/dining kitchen which seems to be very much in vogue.Ceramic tiled floor. 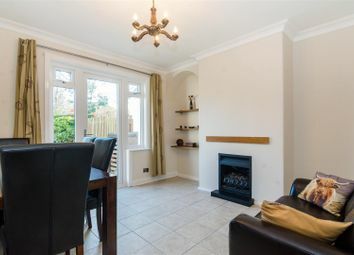 Door opens into the garden with glazed side lights letting in lots of natural light. A room with a view is the best way to describe this room! Well proportioned, spacious and with a stunning view. 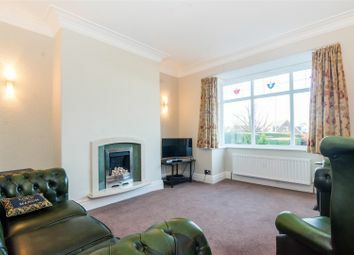 The large bay window lets in so much natural light and showcases the magnificent vista perfectly. Modern neutral decor theme with deep ceiling coving and wall light points. Gas fire within a feature fireplace. Television aerial point. This room enjoys a great feeling of privacy. 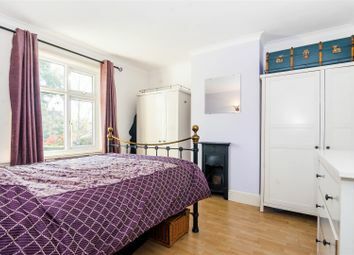 Quietly situated at the rear of the house with pleasant views across the garden, this room is spacious and has a peaceful feel. 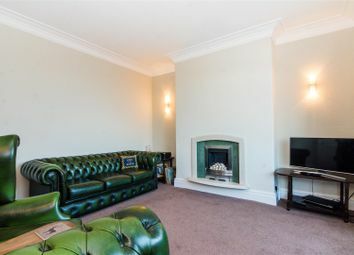 Feature cast iron fireplace, two-tone painted walls. Wood effect flooring. Free-standing furniture which could potentially be included in the sale. Covered central heating radiator. 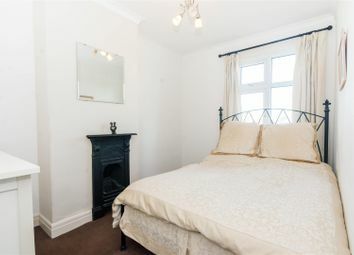 A second good sized double bedroom with feature cast iron fireplace. The window offers a framed picture of the magnificent view, stand and enjoy the fireworks on bonfire night or New Years Eve. Neutral decor theme. 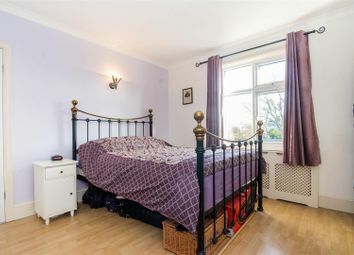 A larger than average single bedroom, perfect for a growing youngster. Lovely neutral decor theme. The view again from this room is wonderful. A luxurious room in which you can unwind and pamper yourself at the end of a busy day. Comprising a white suite with bath, having an electric shower fitted over and a glazed shower screen and a pedestal wash hand basin. 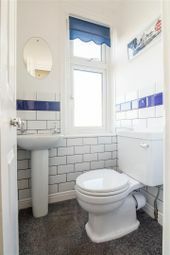 Stylish brick effect tiling with contrasting border. Chrome ladder style heated towel rail. UPVC double glazed window aiding light and ventilation. With W.C. 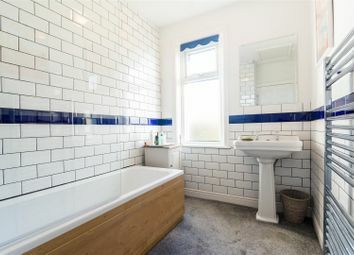 Stylish brick effect tiling to complement the bathroom. A good storage area with lights, electric sockets, professionally boarded floor and ladder access. 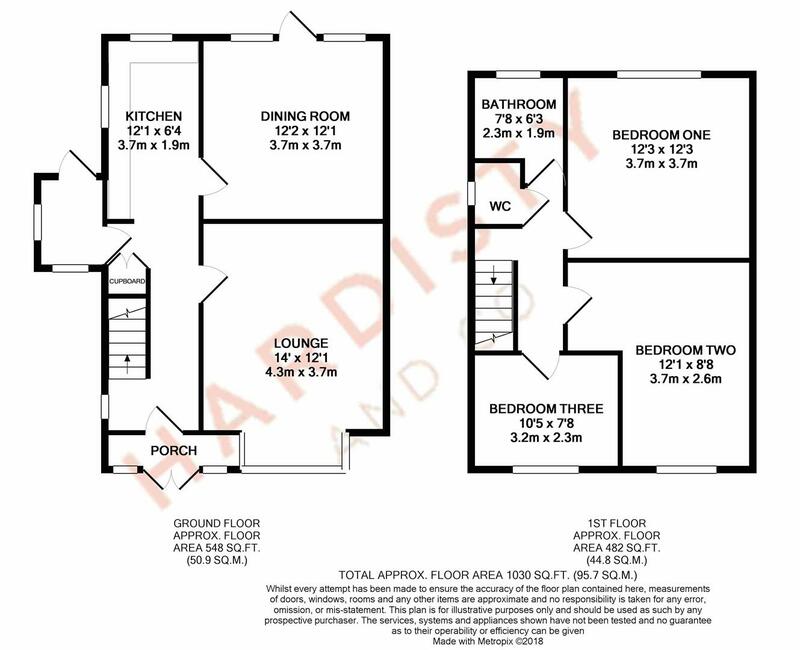 Potential for loft conversion subject to any necessary permissions. The gardens of this property are a wonderful feature. 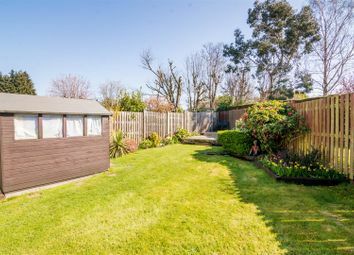 Being on a good sized corner plot, with gardens to three sides and ample space to add an extension if so desired, subject to any necessary permissions. 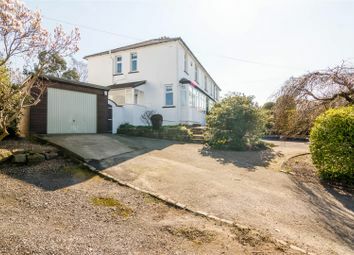 There is a large tarmac driveway which is gated and provides off-street parking for four cars, in turn leading to a large detached garage with up & over door. Raised flower beds and rockeries provide colour and interest. 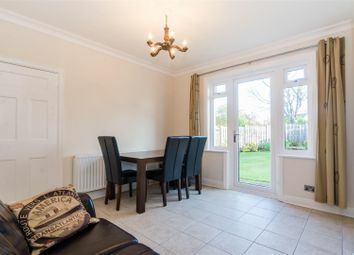 The rear garden is enclosed and offers a wonderful family space. There is a flagged seating area where you can have family gatherings or a bbq. A large shaped lawn is ideal for children, enclosed by fencing. We are whole of market and would love to help with your purchase or remortgage. Call Hardisty Financial to book your appointment today option 3. Want to know what people who know the area really think? Use the link below and see all the results for LS19 area.